W is for watermelon! 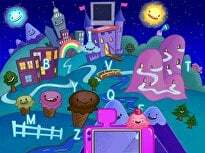 Think of two other objects beginning with the letter W then draw and label the objects in the space provided. 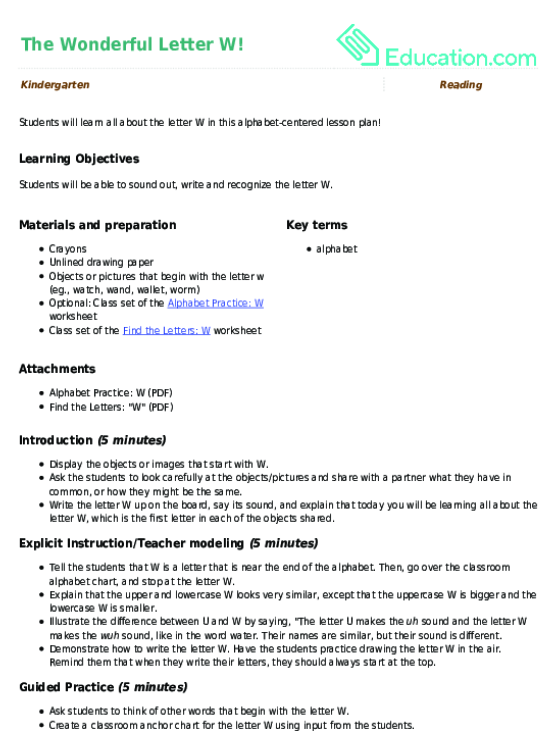 Gain more practise with the letter W by writing it in both lowercase and uppercase form. 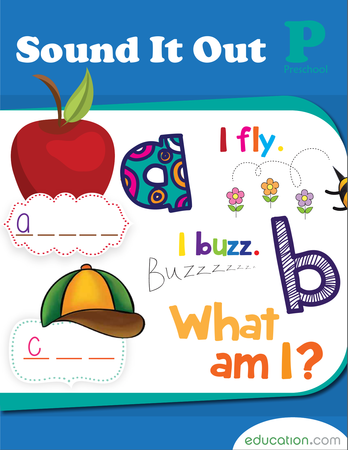 In this alphabet dot-to-dot featuring the letter W, kindergarteners can uncover the hidden picture by following the letter W! 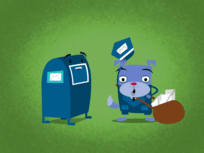 What does the letter "W" look like? 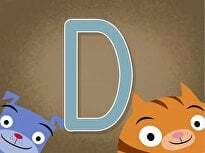 Help your beginning reader learn to form her letters of the alphabet with this cut-out activity. Wrench begins with the letter W! 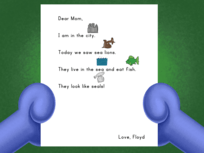 colour in the flashcards featuring the letter W then cut them out and use them to play memory and spelling games. 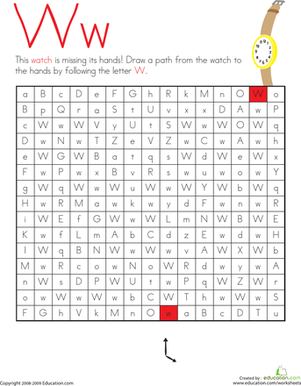 Solve the alphabet maze by following the letter W's through the maze to lead the watch back to its missing hands! 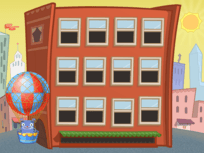 Students will learn all about the letter W in this alphabet-centered lesson plan! 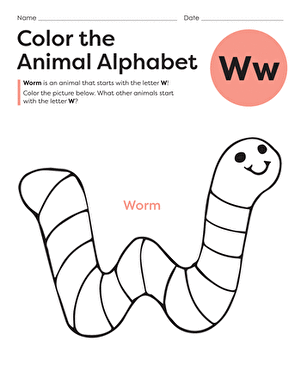 This fun alphabet coloring page will have your child coloring a wonderful walrus while learning the shape and sound of the letter W.